Meditation For Life: An evening on discipline, freedom and how we live our lives. 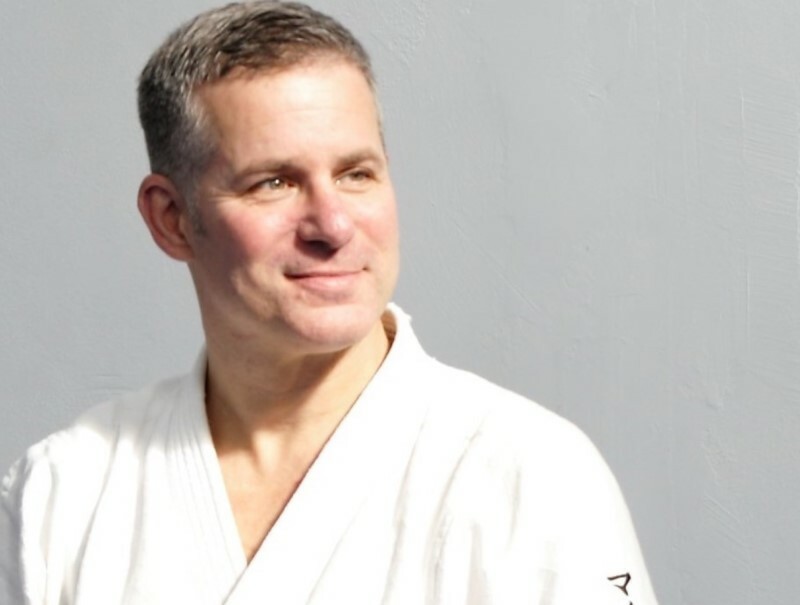 Join Miles Kessler, dual-lineage holder in both the Iwama tradition of Aikido and the Burmese Mahasi tradition of Meditation, for an immersive experience of mindfulness and personal development. Through practices engaging body, mind, heart, and spirit, we will explore methods for personal development, spiritual liberation and the creative expression of one’s authentic self in the world. Express effective, fearless authenticity in your communications. Embody a clarified, confident, and fiercely loving presence. Bring vitality and energy to your relationships – at work, at home, and in your communities.